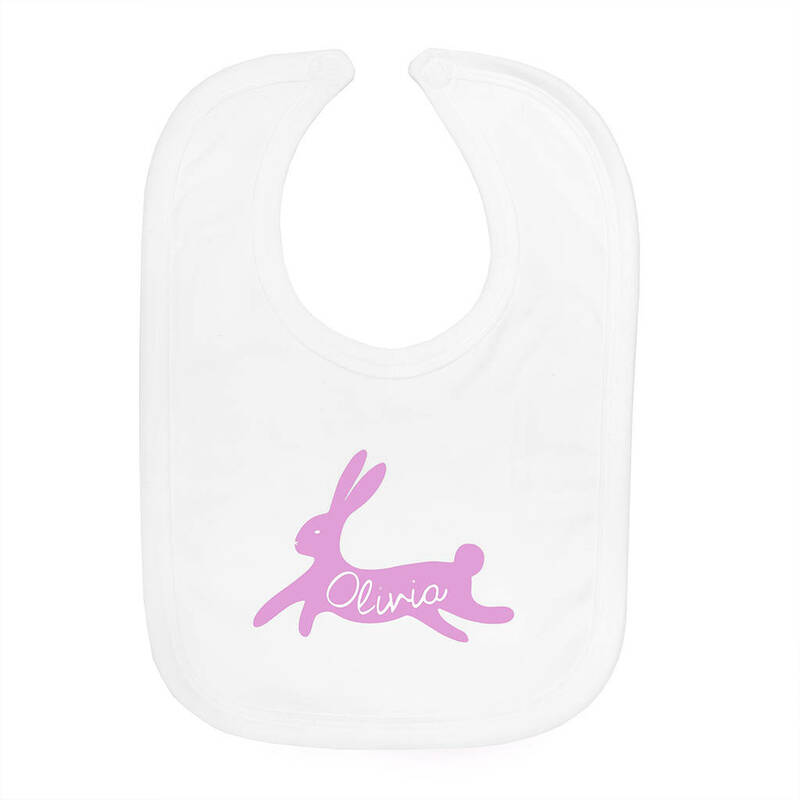 Our cute baby bibs let you show off your little one in style, introduce them to the world and the fun of their first Easter. 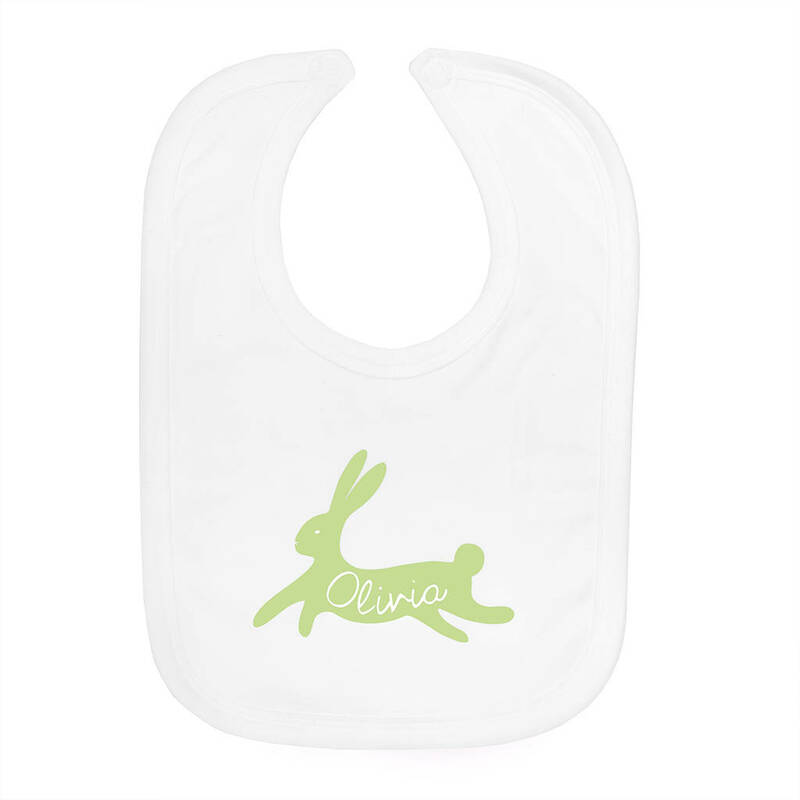 Designed and printed by Ellie Ellie in Sussex (UK), our super trendy baby bib features either a pale pink or light green leaping bunny design with your choice of name on a white cotton bib. 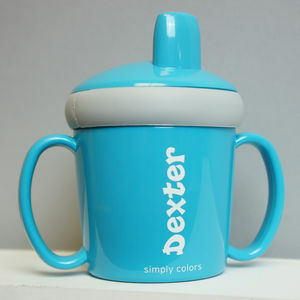 Perfect for showing off your little one and a great way to keep them looking great at all times, even with chocolately fingers. 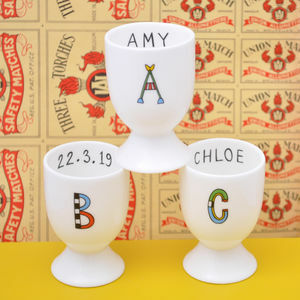 The ideal gift for new parents and fantastic for making sure that your little bunny stays clean and mess-free even when they are hopping about chasing eggs. Made from 100% cotton they are super soft and comfortable for your baby. 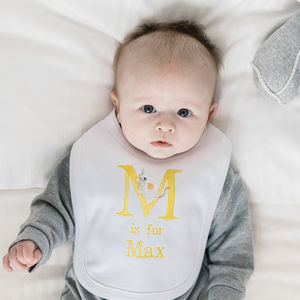 The bib comes with a velcro fastening for easy use and comfort. 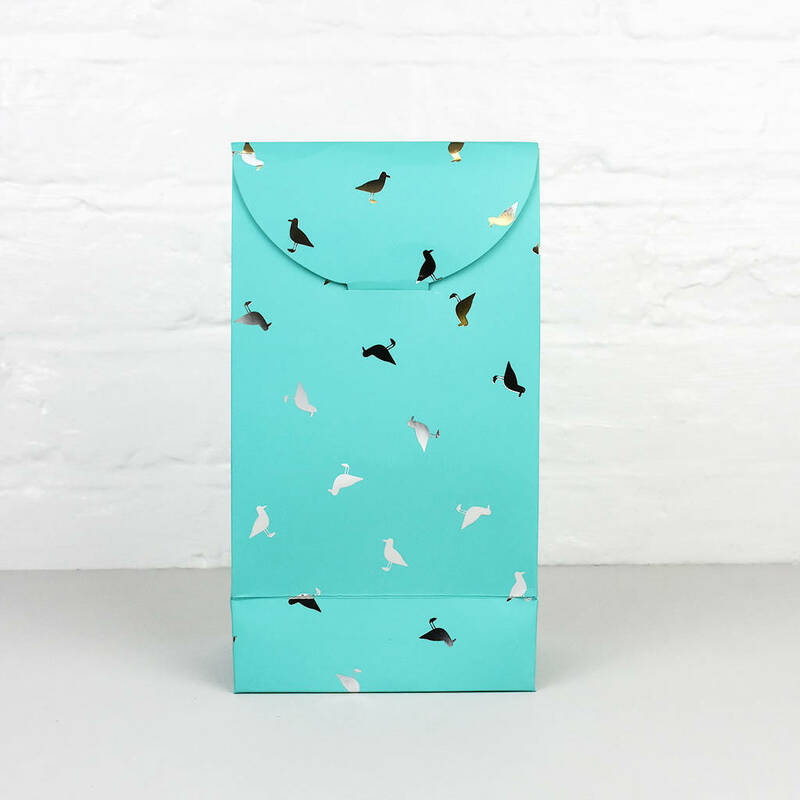 Available in White with either a pink or green design. Machine wash at 40 degrees, do not iron on print.